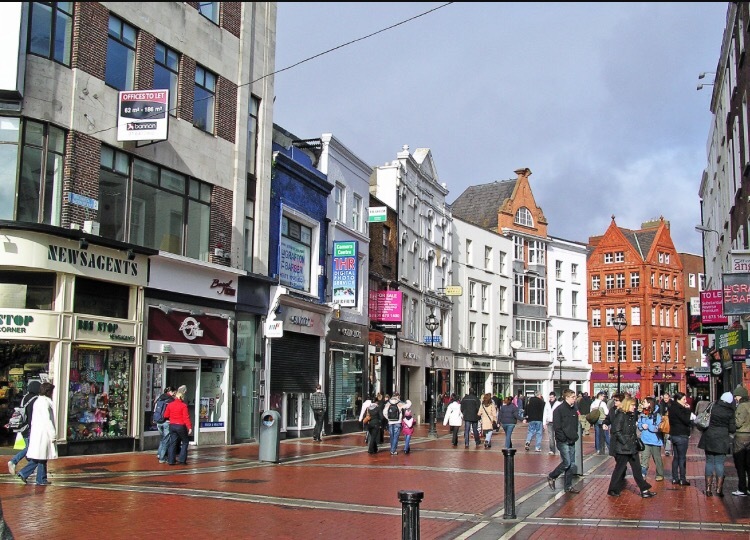 DUBLIN (Alliance News) – Ireland’s retail sales increased in November after falling in the previous month, preliminary figures from the Central Statistics Office showed Wednesday. Retail sales volume rose a seasonally adjusted 2.2% month-over-month in November, reversing a 0.7% decrease in October. In September, sales showed no variations. On an annual basis, retail sales growth quickened to 9.3% in November from 6.9% in the preceding month. Excluding motor trades, retail sales volume grew 2.8% over the month and surged 8.9% from November 2014. Similarly, retail sales value climbed 1.6% monthly in November, in contrast to a 0.9% fall in the prior month. It was the first spike in four months. The annual sales growth accelerated to 5.6% from 3.6%. Posted on January 8, 2016, in #ireland, #retail, Other. Bookmark the permalink. Leave a comment.